That whole grain bread may not actually be as healthy as it seems. Have you ever chosen the all-natural version of something instead of the regular one just because it sounded healthier? 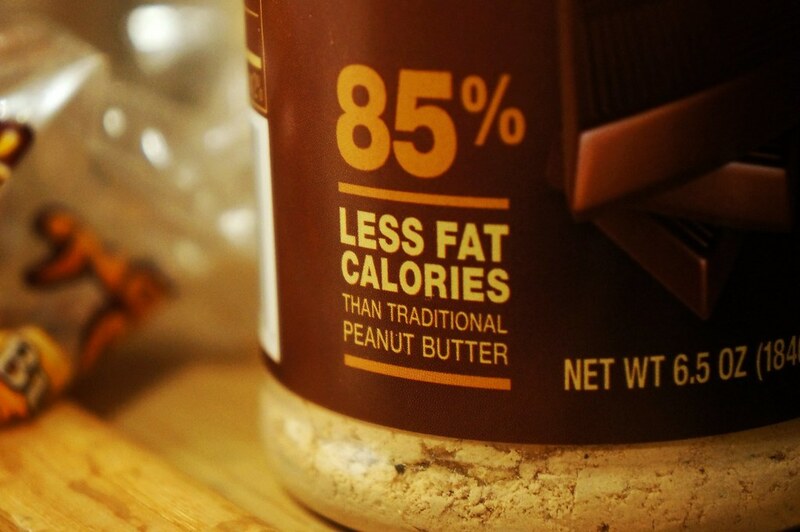 Or how about the reduced-fat peanut butter instead of the normal type? With New Years resolutions still in motion (well, for some of us), plenty of people look at food packaging to help them decide on what to buy at the grocery store. Everyone tends to believe what they read but labels are often times misleading or inaccurate. 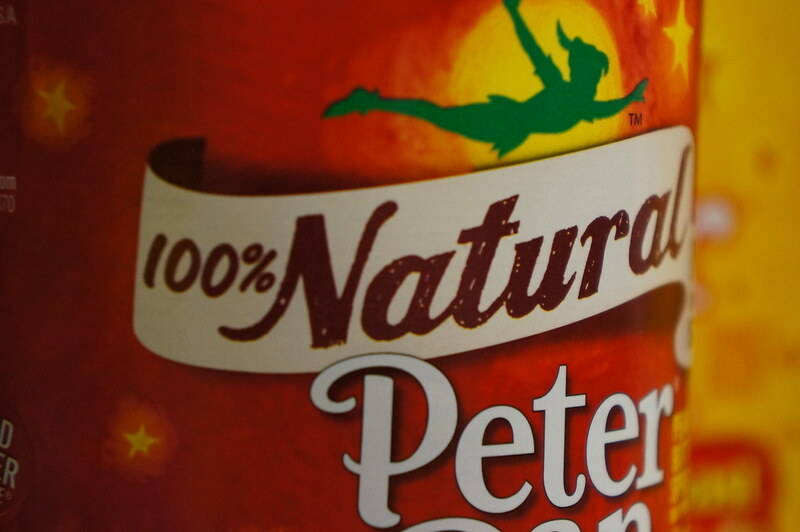 All over food packaging we see words like “all natural”, “multigrain”, “organic”, “whole wheat”, and “low-fat”. But what exactly do all of these terms mean? You might think you know what you’re getting, but a lot of these phrases are strategically placed on the package just to get you to buy them. Sadly, we think that we’ve made a healthy choice when in reality we haven’t. Check out some of these quick definitions, and hopefully they will help you make more educated decisions in the grocery aisles. 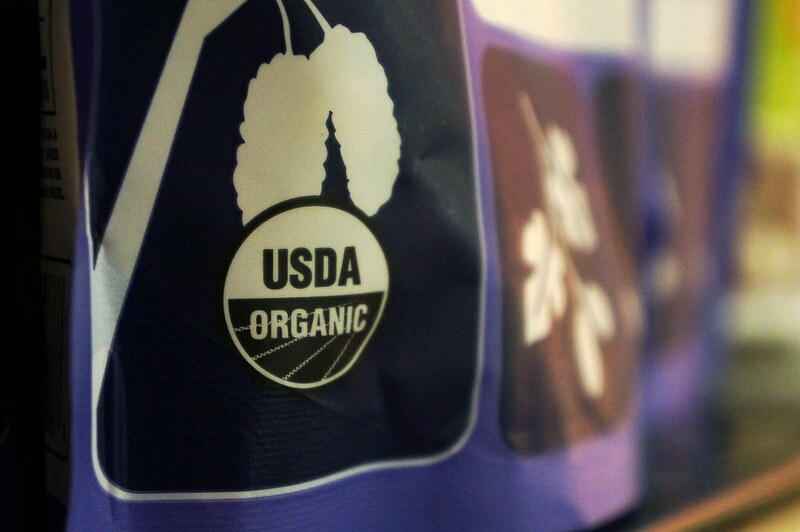 “USDA Organic”: Agricultural ingredients are USDA certified organic. These products are made without any radiation or genetic engineering. Unless the product says 100% organic, it may be slightly less. “Made With Organic”: At least 70% of the ingredients used in the product are USDA certified organic. “All-Natural”: There is no USDA approved definition for this term. “Whole grain”: Contains the endosperm, germ, and bran of the original grain with no refining or enriching of the product (white bread only contains the endosperm, which is the starchy layer). Not the entire product needs to be whole grain; it can be any percent of the food. “100% Whole Wheat”: The only label that ensures that all of the ingredients in the product are made from whole grains. “Excellent Source Of…”: Must contain at least 20% of the daily recommended value for that nutrient. 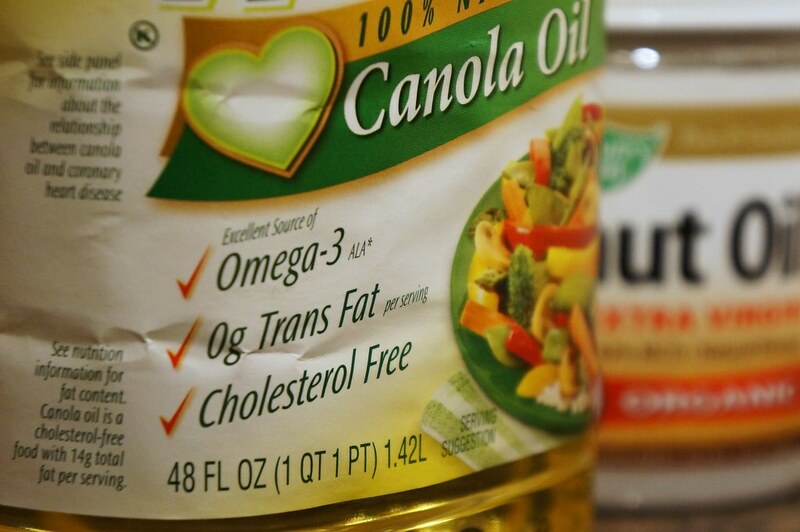 “Reduced-fat”: Contains at least 25% less fat than the original product contained. “Low-fat”: Only 3 grams of fat or less per serving. “Low-calorie”: 40 calories or less per serving. “High”: The item contains at least 20% of the daily recommended value for that particular nutrient. “Multigrain”: Made from more than one type of grain. And with that, knowledge is power.